Isn’t it always fun to learn a new craft? 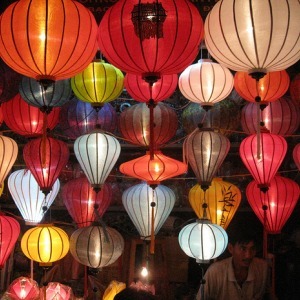 It’s even better when we can use the craft to create and design our own jewellery. 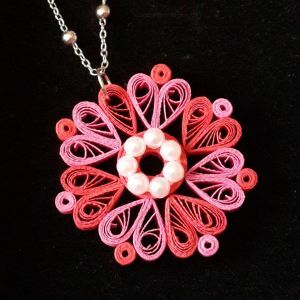 Come along and learn the basics of paper quilling and how to use the skills to design a unique and personalised pendant.